Not much has gone right for the 2013 version of the Dodgers as the club is in the middle of their second six-game losing streak of the season. 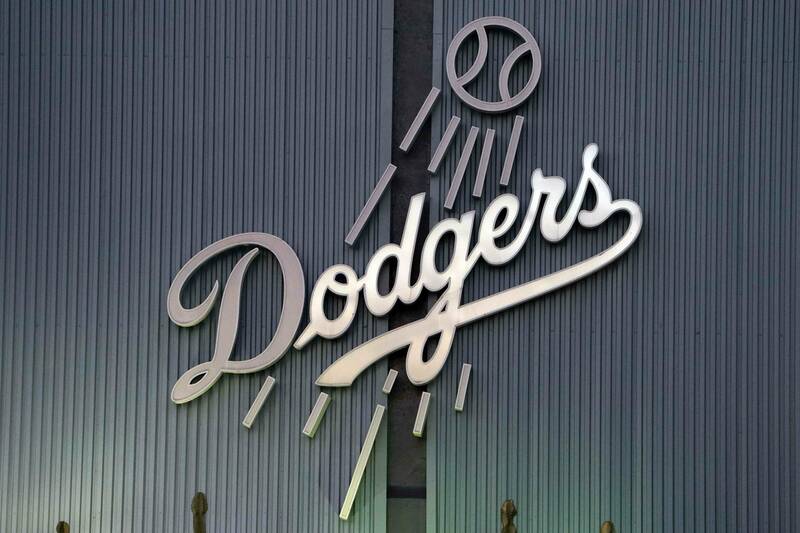 Third baseman Hanley Ramirez, starters Zach Greinke, Chad Billingsley and even first baseman Adrian Gonzalez have missed time due to various injuries. Along with these injuries, star Matt Kemp doesn’t look right at the plate as he recovers from offseason shoulder surgery and outfielder Andre Ethier isn’t hitting. The club could shop outfielder Andre Ethier to the New York Mets, who desperately need outfield and middle-of-the-order help. Deal him for prospects, then flip those to the Houston Astros for 23-year-old second baseman Jose Altuve. Now, trading Ethier isn’t as easy as calling Mets general manager Sandy Alderson and asking for prospects as the 31-year old is in the midst of a five-year $85 contract.So far this season he’s hitting .243 with three home runs and 10 RBI’s as the entire Dodgers offense has underperformed this season. Bowden’s suggestion makes sense in the fact that it would be nice to get rid of Ethier’s contract, but the Dodgers would have to eat a lot of his salary. Altuve is the Astros best player and a team that is projected to be one of the worst in history might be willing to rebuild even more. Prospects like Zach Lee and Yasiel Puig obviously won’t be included, but Altuve would fetch a high price. Step 2 would be to poke the San Diego Padres to see what it would take to acquire third baseman Chase Headley. It’s highly unlikely the Padres would trade their best player to one of their hated rivals, but the strategy is one that GM Ned Colletti and president Stan Kasten have mentioned before in having an All-Star at every position. While it isn’t time to panic about the Dodgers due to their high volume of injuries, improvements can and should be made during the season.